CoilyQueens™ : Step one to faster hair growth. The first step to improving hair growth is to wash and condition it more. The Coily Queens regimens requires twice a week cleansing and conditioning. You might ask, is that to much? If your skin was breaking out or not clear. Then someone recommended that you cleanse it better and condition it more. You would not hesitate. Yet the thought of you as a black woman washing your hair twice a week gives you pause. Fact is, our hair can withstand water, cleansing and conditioning. What hurts it is cleaning it with the wrong products. Afro hair is not some weak fiber that cannot be manipulated with care. Many women think their hair grows slow and contribute it to genetics. When it is most likely growing slow due to clogged hair roots. Daily hair gets: germs, microbes, excess sebum, product buildup and more on it. 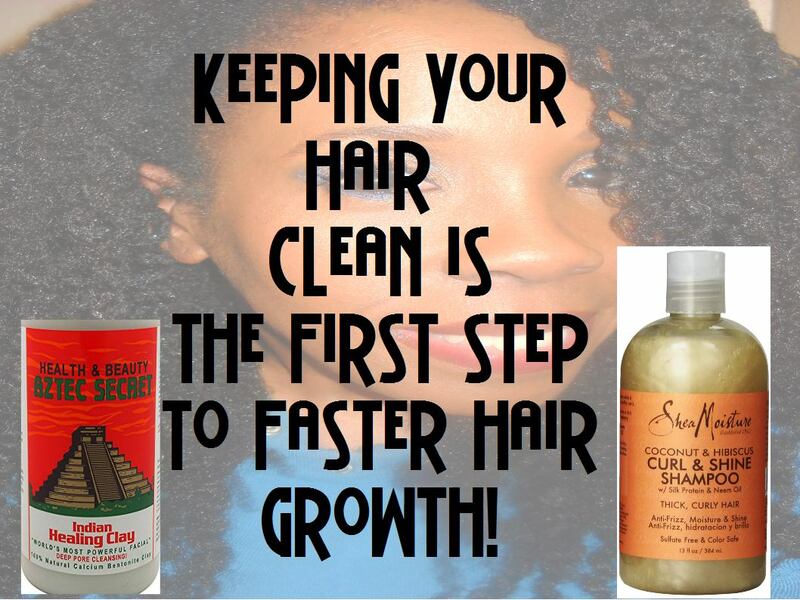 Just think of what has accumulated on your scalp when you wait two weeks to clean it. Germs, many times, are invisible. Stay away from shampoos which contain a lot of ingredients with long names you cannot pronounce. Look for non sulfate shampoos with close to natural ingredients. Cleansing should involve some type of conditioning. 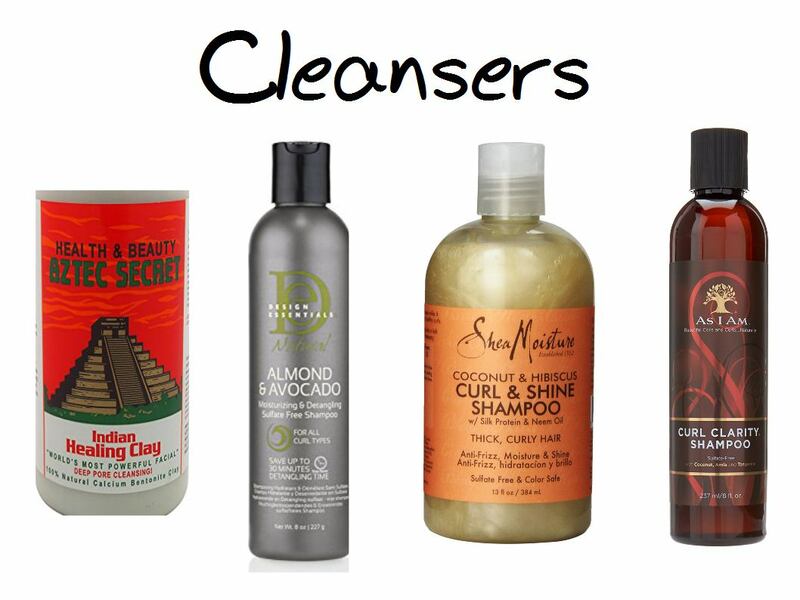 Choose conditioners with close to natural ingredients as possible for you. Conditioning helps to restore the pH balance to the hair.